Winter is here and Christmas is coming! 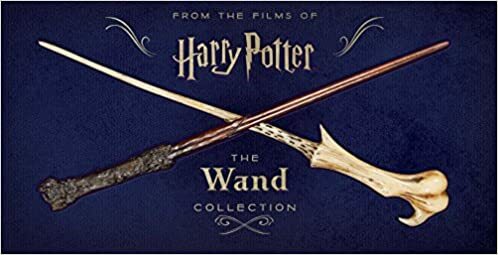 Here’s our annual list of the best Harry Potter gifts muggle money can buy, for everything else there’s MAGIC! – 5-1/4 x 8″ deluxe 176-page journal with Pensieve dish embedded into the cover. – Take some time off from classes at Hogwarts School of Witchcraft and Wizardry to brew some coffee or tea! 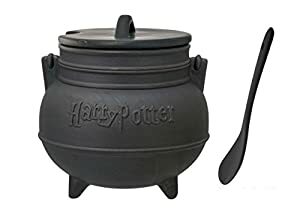 – Electronic gadgets aren’t allowed at Hogwarts, so you’ll have to use this Harry Potter Black Cauldron Ceramic Mug with Spoon. The forces of evil are threatening to overrun Hogwarts castle in Harry Potter: Hogwarts Battle, a cooperative deck-building game, and it’s up to four students to ensure the safety of the school by defeating villains and consolidating their defenses. This Harry Potter woven tapestry pillow features Harry’s glasses and his lightning bolt scar and will be a great addition to your room décor. 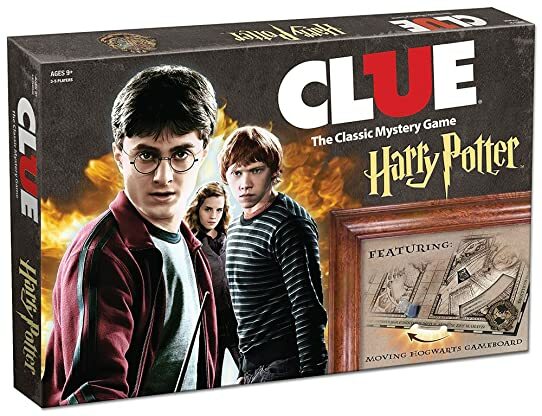 Spend hours with Harry & all of his Hogwarts pals while playing your favorite card game and wowing your friends! This full color deck of poker sized playing cards features 52 different images. Great for fans and players alike. Game board features wheels which move the rooms and reveal secret passages! Solve the mystery of a students disappearance from Hogwarts! Play as a Harry Potter character. Brimming with rich detail and humour, Jim Kay’s dazzling depiction of the wizarding world and much loved characters will captivate fans and new readers alike. In oil, pastel, pencil, watercolour, pixels and a myriad of other techniques, Jim Kay has created over 115 astonishing illustrations; there really is magic on every page. 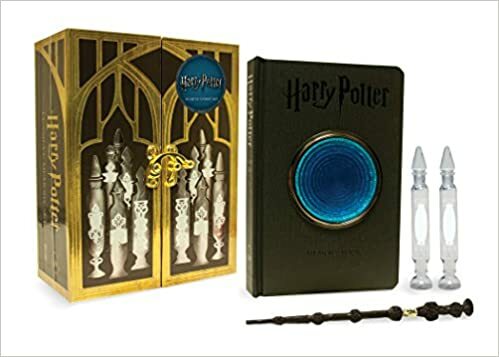 Do you have any suggestions for the best Harry Potter gifts of 2018? Please post them in the comments!